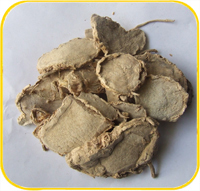 Break blood and promote the circulation of qi, stimulate the menstrual flow and alleviate pain. Amenorrhea due to stagnation of blood, traumatic injury, rheumatic arthritis, dysmenorrheal, pain of arms and shoulders, chest pain. Decoct 3~10 g, or made into pill or powder. Proper dosage is for external application, pounded into powder for applying. 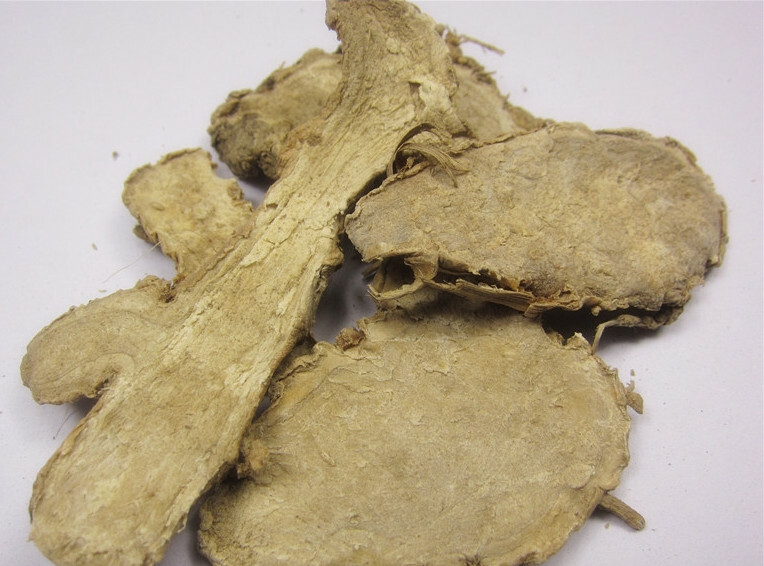 It is contraindicated to pregnant women and blood deficiency without qi stagnation and blood stasis.